Filter coffee equipment is typically used to provide relatively large amounts of filter coffee. In general it works by allowing water to pass slowly through the coffee by using some form of filter paper. These machines have a variety of uses ranging from small pour over machines suitable for offices or small restaurants to much larger equipment used in hotels and conferencing venues that will produce many litres of fresh filter coffee in a relatively short space of time. 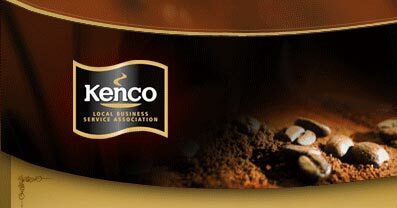 Kenco Local Business Service can provide this equipment as well as any service cover that you may require. 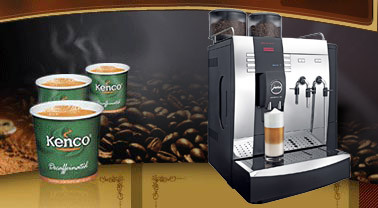 In addition we can supply all of the consumables and coffee that you will require for use in it. enquiries@kencovending.co.uk to get one step closer to great drinks and snacks from great vending machines supported by a great personal service. With machines dispensing anything from crisps, confectionary, bottles and cans, we can cater for almost any request. Website By: POLAR Communication Services Ltd.